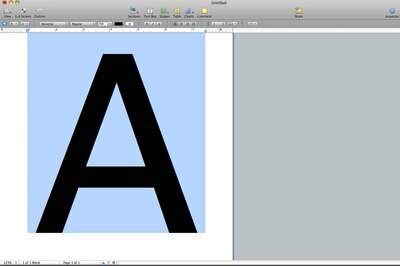 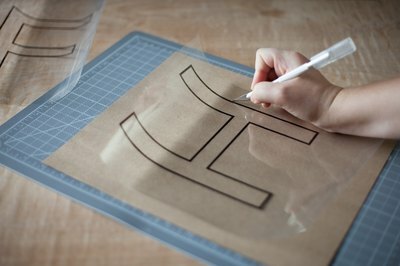 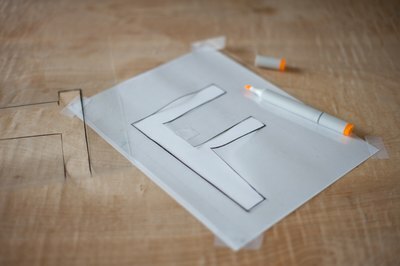 Stencils are useful for tracing letters with exact precision, especially large letters. 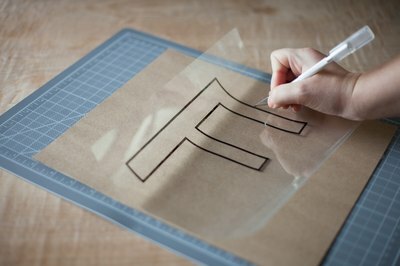 Forming large letters free-hand is difficult because you lose control of the letter due to the large scale of it. 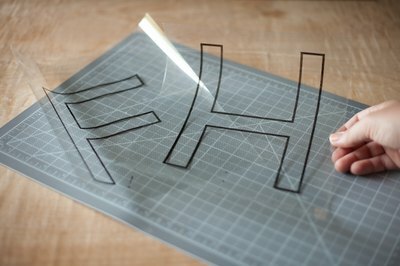 You can buy large alphabet stencils in most craft stores, or you easily can make them yourself at home with a few rudimentary craft supplies and your computer.